I just have the worst luck with McD's promotional items lately. 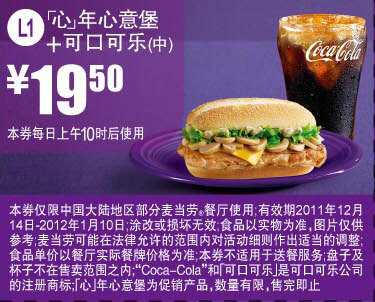 Last January when I was transiting through Beijing, their promotional item was the mushroom burger. Anyone who knows me personally knows that I refuse to eat ANY kind of mushroom, regardless of how they are served. Just the thought of eating mushrooms makes me feel somewhat sick. I've been looking forward to trying the new Ranger Burger Series and onion rings in Hong Kong which my friend Hugh sent me some photos a few weeks back, as it looked property good. Sadly, it looks like I will just miss the Ranger Burger by a few days as when I arrive, as the new promo item is the Mushroom Series. My girlfriend told me for the sake of this blog that I needed to try anything I can, regardless of if it has the evil fungus or not, sorry, I just can't stomach it. At least I'll still be able to try out the onion rings!